Come join friends and colleagues who share an interest in mentoring, networking, and professional development for the first PA Connections meeting of the season. We will hear about progress in implementing the Shared Resources Platform, solicit ideas for useful activities, and set goals for the year. The Shared Resources Platform is an online curated compendium of useful resources for professional development. The goals of Shared Resources are: (1) To create a hub of information utilized by professionals who are exploring their career options or looking for career guidance; and (2) To provide information on a number of careers and sectors, while also connecting professionals for the purposes of forming inter/intra sector relationships. PA Connections and NCAC leadership have been working to improve networking opportunities, both in quality and quantity.  Programming events are being designed with networking in mind, for example by holding round-table discussions or allowing for informal discussions with invited speakers following the speaking portion of the event.  PA Connections has launched the Networking Registry (Beta version) to help connect members seeking career and professional advice with members who are interested in sharing their knowledge and experience.  PA Connections is establishing Shared Resources, an online resource to supplement person-to-person knowledge transfer. The value proposition for this resource is that it will be curated and annotated by members of the PA community. The Registry contains basic biographical information about members looking to connect. The Beta version is open only to PA Connections members, but it is our intent to open the Registry to all members of the chapter once we are satisfied that we have ironed out the kinks. If you are interested in joining the Beta version, email the PA Connections Team at aspancacmentoring@gmail.com. 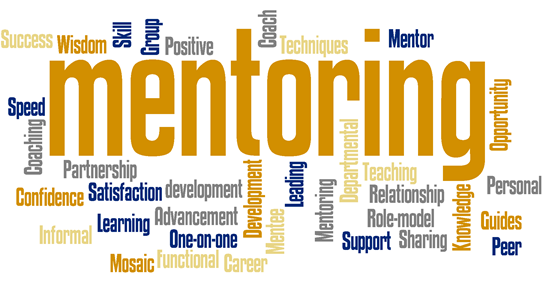 PA Connections was formed by ASPA NCAC members interested in leveraging mentorship and networking to become more effective in our jobs and more adept at managing our careers.